has sold all 130 apartments of the first residential release of its $590 million Southpoint development. The one, two and three-bedroom apartments, priced up to $1.7 million, were snapped up by local Brisbane buyers. 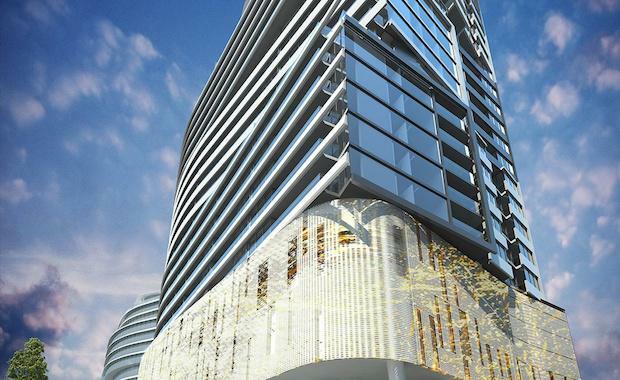 Southpoint will be one of the largest mixed-use, transport-oriented development projects in Queensland and home to Brisbane’s second boutique Emporium Hotel. The sell-out coincides with construction commencing at Southpoint on Flight Centre’s new global headquarters and retail centre, as well as preliminary works on the residential and hotel site. The office building will house Flight Centre’s current workforce and provide capacity to accommodate future requirements as the travel company continues its growth. said confidence in both Southpoint’s commercial and residential offerings were a testament to the development’s appeal“Southpoint’s unique design seamlessly integrates office, retail, residential and hotel uses with the public transport hub to create a safe, vibrant and exciting place that confirms South Bank as Brisbane’s leading master-planned, mixed-use community,” he said. “Consequently, we are already achieving strong interest in the second stage of our residential release, particularly our luxury three-bedroom Southpoint Residences. Construction of the apartments is scheduled for completion by the end of 2016, with the new Emporium Hotel to open around the same time.